Editor’s Note: Chris Cooper originally posted this article to his blog. He kindly allowed us to repost it here. Chris owns CrossFit Catalyst. In 2002, I was CSCS-certified by the NSCA.I was pro-licensure, because I thought everyone should demonstrate a minimal level of expertise to teach fitness. And I thought enforcement of a minimum requirement was the best way to control competition in my market. Clients, I believed, would benefit from licensure because coaches would be held to an educational and professional standard. And with fewer licensed professionals around, we at the top of our local heaps would benefit. It was a protectionist strategy, to be sure, but there wasn’t any other strategy available. And the NSCA seemed to be the best around, so I believed they should lead the charge, though many of my S&C heroes (Mel Siff, Charlie Francis, Charles Poliquin, Louie Simmons) didn’t support them. The CSCS seemed necessary, because the only jobs in strength and conditioning, a decade ago, were as University S&C coaches. They earned slightly less than 40k per year, but I figured I’d be happy. 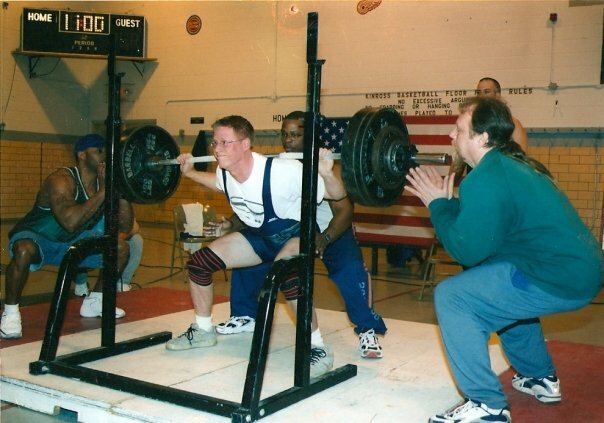 When I started competing as a powerlifter around 2001, most of the things I learned didn’t jive with what the NSCA taught. My coaching changed. Luckily, I could mail the NSCA their “quizzes” every few months and maintain my certification in case I ever wanted to pursue a “real” career in fitness. In 2005, I opened Catalyst. I’d already been coaching for almost a decade, but my rate of education was increasing. The internet was delivering top-quality information from experts…but none of it through the NSCA. In 2005, we started a study on retention and adherence (you can read about it in the CrossFit Journal). When our own rudimentary study led us to CrossFit, we affiliated. CrossFit was better. CrossFit made logical and scientific sense. CrossFit told a better story, taught better movement, and made us better coaches. And almost all of the information was free. We were “good” at CrossFit. In 2009, we traveled to the first real fitness competition in Ontario, and our coaches did well. We thought we were amazing coaches. A few years later, another affiliate opened in our town. I was surprised–and concerned. Our head start into the market was gone. Now we’d have to compete with another box. But what I wasn’t admitting to myself (or anyone) was this: I was afraid they might be better. At the same time, we began to fare less well at competitions. Other coaches were emerging, and their athletes were getting better at a faster rate than ours were. Athletes from other sports were entering the fray. My own finishes were lower than they had been. When Chris and his gym faced competition, they recommitted to improvement. What did we do? We made our gym better. And I started thinking more about attracting new clients, improving our coaching and building better programming. We started to innovate because we HAD to. I got a business coach and more coaching on my lifting. This led to more business success AND more success in my training. I became a better owner and athlete. 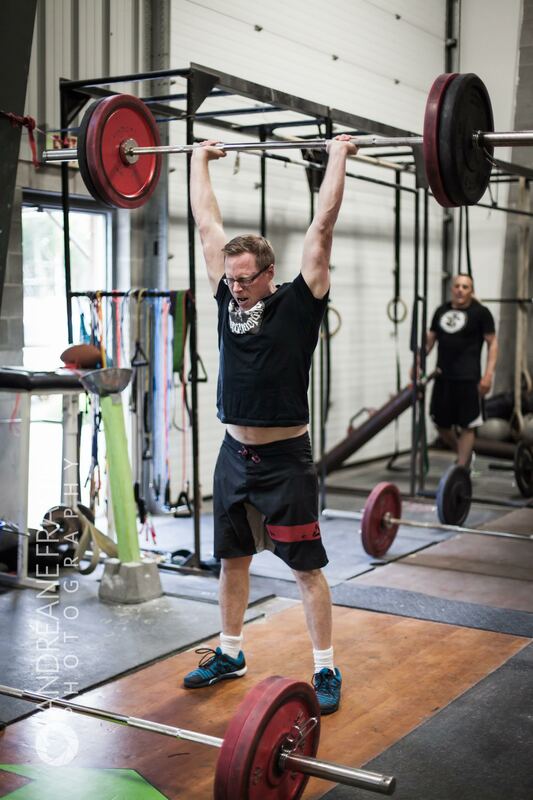 CrossFit is open-source fitness. Its top athletes keep getting better precisely because they’re not all required to follow the same program. Though they all do different workouts at different intensities, NONE seem to follow the type of exercise prescription recommended by the NSCA, ACSM or other certification businesses pushing for licensure. Few might follow crossfit.com programming, but their eyes have been opened to the depth and breadth of fitness pursuits through CrossFit. In our own market (and, after speaking with over 500 gym owners, in every market) gyms are now being pushed to run better businesses. It’s no longer enough to survive; gym owners must thrive or die. What does this mean? Better gyms, with better coaches in them. The average no longer cuts it, and the average trainer in 2000 wouldn’t last a year in 2015’s landscape of quality coaches teaching fun and effective exercise. Trust me: I was him. If things were different–if licensure had become the norm in 2000, say–we’d have 11,000 fewer gyms like ours. That’s 11,000 fewer gyms teaching exercise methods that actually work, saving lives and slowly hacking away at big fat falsehoods. Instead, we’d still be teaching the same “cardio” and muscle-isolation techniques while wearing polo shirts and making $25,000 per year. Those of us with the best crew cuts might move on to a high-paying $40,000 per year job at a University, where our polo shirts were provided for free and we didn’t have to look like we worked out anymore. The “free market” means, “pursue excellence.” It doesn’t mean, “adhere to a minimum standard.” It means the best gyms pull the other gyms up, through inspiration or necessity. It doesn’t mean that quality fitness coaching is achieved through the philosophies of one entity. Just as CrossFit Games athletes are required to get better every year, CrossFit gyms are forcing other fitness “experts” to stop treading water and swim, because the water’s rising. And better coaching floats all boats. 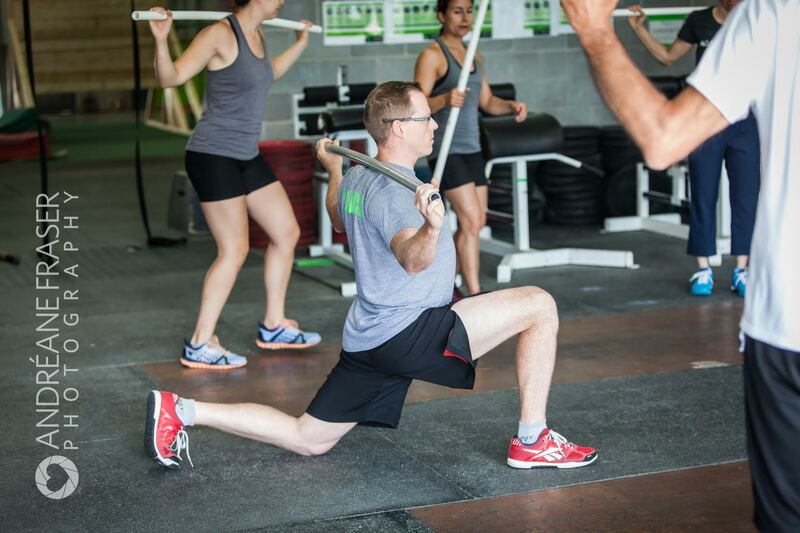 CrossFit affiliates have raised the standard for results from fitness training. CrossFit HQ has been fighting licensure at GREAT expense for years already, though few know it. Some of Greg’s earliest speeches, in which he vows to “protect affiliates” from external threats, have never been more relevant. Alone, the gym owner has little chance to defeat a law that could bankrupt his business. As one, we’re incredibly powerful when we lead from the front. We’ve already changed the fitness landscape. 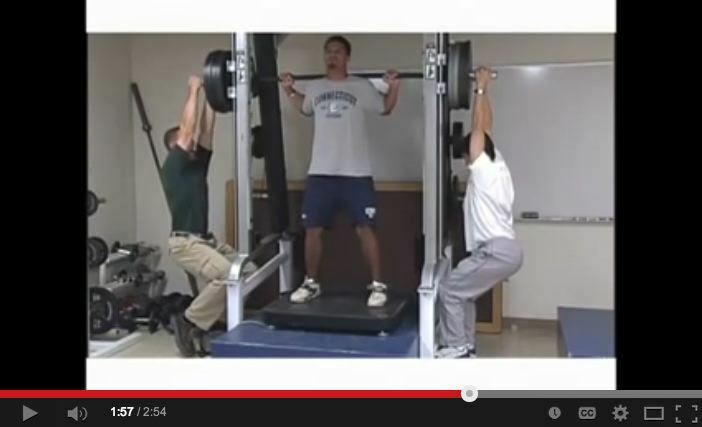 The NSCA and ACSM are pushing to allow only “licensed” fitness practitioners in every state. Licensure means accreditation through one of their programs, and no one else’s. They’ve cited research which HQ believes to be fraudulent. One box owner is already suing them. If HQ wanted to control the market, it could simply join forces with the NSCA and ACSM, and omnibus bills would fly through courts in every state. We could force the Level 1 credential on everyone. But HQ doesn’t. Greg and the HQ staff believe the free market–including competition–makes everyone better, and they’re willing to spend millions defending your right to disagree. What can you do to help? Email your state representative NOW. Get ahead of this thing. Most NSCA and ACSM trainers don’t own small businesses; you do. You’re relevant. Follow The Russells blog on CrossFit.com, and when they ask for help, take action. Before we continue with “business as usual,” we have to deal with this threat together or risk the NSCA dictating the way you coach your clients and ranking you the same as the lowest-quality coach in town.